Congrats to the winners! Awesome cards. 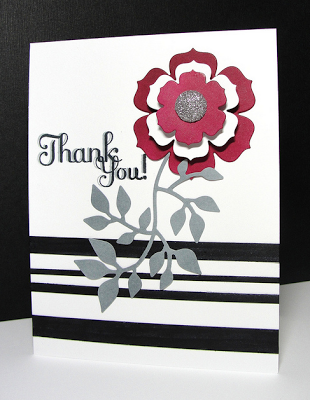 Thank you so much to my fellow card makers for the votes!! Congratulations to the other winners!! Thank you so much for the HM!! I am honored! Such a great job, everyone! Big congrats! Congrats to the winners, amazing entries! What a fun challenge!! congrats!! Oh, I sure missed this this week! These 'top cards' are gorgeous! Congratulations, everyone! Woohoo! 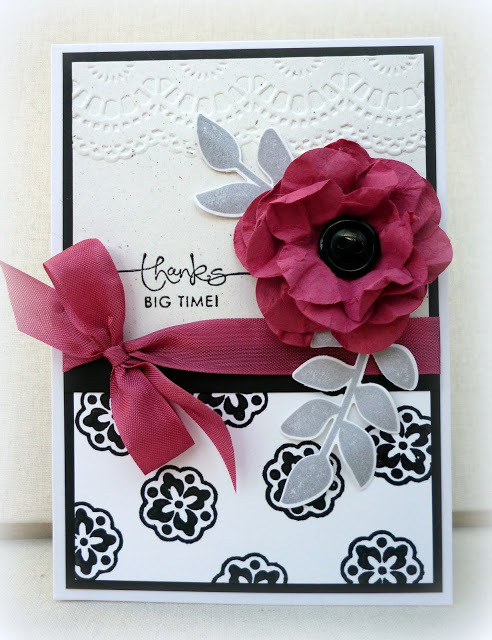 Way to go Barb --- your card is amazing and gorgeous! COngrats!! !